Started in 1962, Satindera has touched scoring heights of distinctive recognition in Indian Industrial market. All products confirm to ASTM, BS, ISO, DIN specifications and have found wide acceptability among Government / Public Sector Organization & International Market. Satindera is ISO 9001:2015 certified company, manufacturers High Tensile & Special Grade Fasteners ranging from M 6 to M120. As a major business diversification from Fasteners to Agriculture, AL BATEEN Group formed its first European company AGRO CULTURE LIMITED. 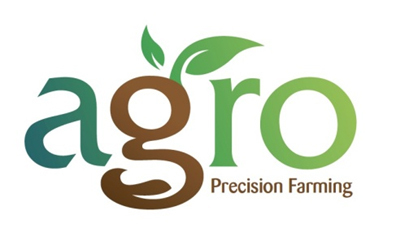 AGRO acquired 5 million square feet of land to grow Organic Vegetables & Tropical Fruits targeting European markets.  AGRO CULTURE LIMITED – GEORGIA. Andrews Fastenershave been managed by various parties and directors continuing its services from 1906. 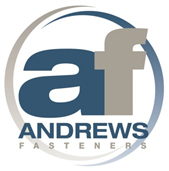 Over 110-years trading experience have made Andrews Fasteners one of the best known brands in the construction industry. Their main point – Quality – makes us an essential player in the market. AndFast Malaysia SDN BHD supplies assembled products ensuring the continuity of supply and the flexibility to switch production to suit new requirements. AndFast’s quality system is approved to ISO 9001:2008 and to NHSS3 (National Highways Sector Scheme 3) to assure the supply of quality products. AndFast Malaysia has also gained CE approvals in November 2012 for the supply of non-preload (BS EN 15048) and preload (BS EN 14399) fasteners. Facility covers 13,000 square feet with a capability of producing M 6 – M64 fasteners.